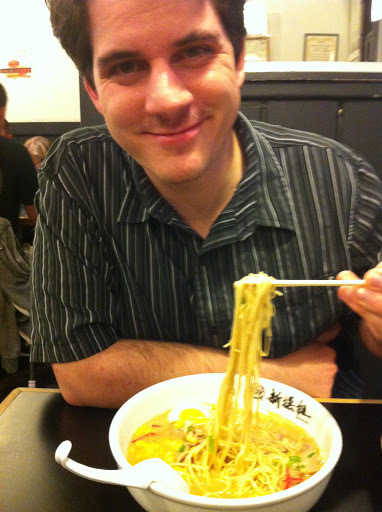 After writing my last blog post, it made me crave ramen really bad. I’ve gone to the Shin Sen Gumi in Little Tokyo way too much lately so Sean and I went to the Rosemead one instead. It was always interesting how different each Shin Sen Gumi can be. Although I had mentioned in a few blogs how all the SSG’s (okay, I’m getting too lazy to type the entire name out over and over!) have been consistently good at making their broths, each place has a different vibe and also a different consistency… If that made any sense. I have to say that the Rosemead SSG has been my least favorite vibe, and least favorite broth. I don’t know what it is, but the broth never seems to fully satisfy me. The vibe is strange well. Every time I go there, everyone stares at me, like I don’t belong there. Maybe the people there are territorial or something. But I never feel comfortable going to that one. 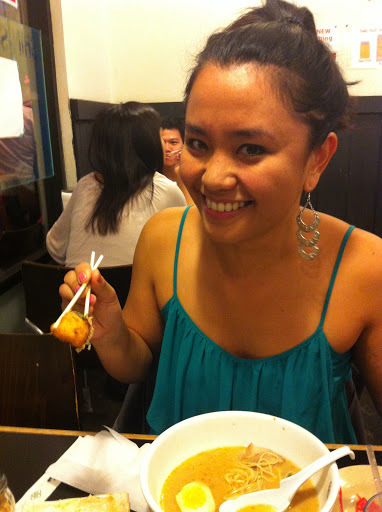 Anyway, I ordered some tako yaki and my usual order of ramen. 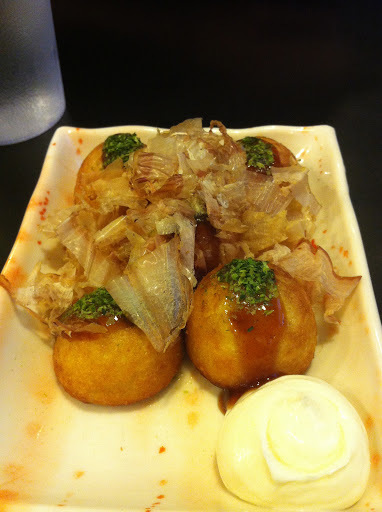 I can’t remember much of how the rest of the evening went, except for the fact that I got really sick from the tako yaki. It might have been undercooked. From what I recall, the ramen was not bad at all. This place is never bad at the ramen but the broth was missing something. Maybe it was not made with love, who knows! I asked for no ginger… and there was ginger! Argh! I gave them to Sean. That’s all I have to say about that place. Didn't they say that the ramen cook went to the Rosemead location? Or am I thinking of Torrence? Are you talking about the guy from Fountain Valley? That does sound familiar. 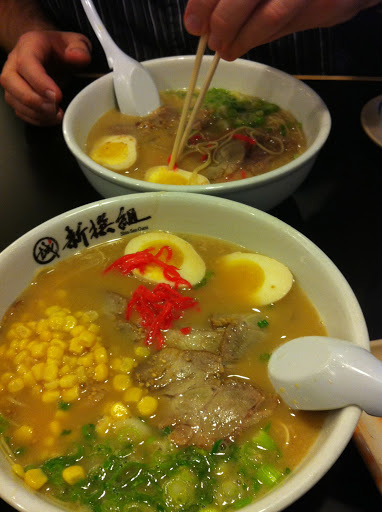 But I don't recall the ramen at Rosemead tasting like the one from FV.